Van Linn is 1986 alumnus of Rocky Bayou Christian School, and a 1990 graduate of the University of West Florida with a BS in Marketing. He has been an owner of Ivanco Inc., a local contracting company that specializes in life safety systems, for 26 years. 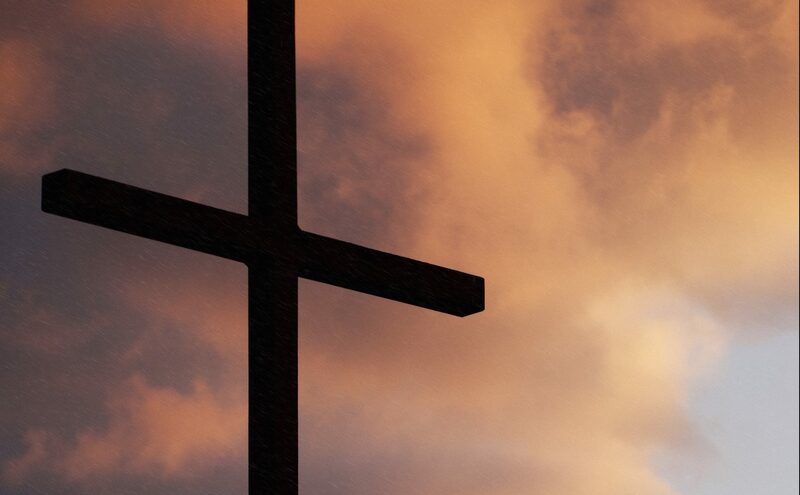 Mr. Linn also serves on the board of Good News Jail and Prison Ministry and as a deacon at Westminster Presbyterian Church of Fort Walton Beach. He has been married to his wife Kelley, a 1987 RBCS alumnus, for 25 years. He and his wife have been committed to Christian education since their early days at RBCS, and have already graduated two of their four children from RBCS. They are looking forward to seeing their younger two graduate from RBCS in the near future. Michael Lynch completed a 24 year fighter pilot career in the Air Force, both as a command and instructor pilot. In addition, he led multiple test and acquisition organizations for the Air Force. He is currently employed by the Air Force as an Operations Research Analyst and Test Engineer. He received his BS from the United States Air Force Academy, majoring in economics. Mr. Lynch has a Masters from the USA Command and General Staff College, and an MBA from the University of Phoenix. He also holds multiple certifications through the Defense Acquisition University. With Shelli, his bride since 1988, they have five children, two still attending RBCS. His oldest three children are graduates of RBCS and Christian universities. He is an active member of Crosspoint UMC. Dr. Grete retired from the USAF in 1980 after 21.5 years of service and over 5,700 pilot flying hours. Dr. Grete was a co-founder of RBCS in 1973 and retired as Superintendent in June 2005 to undergo orthopedic surgeries. He resumed the office of Superintendent for three months upon the June 2009 resignation of Dr. Donald Larson. Dr. Grete continued teaching in the classroom through the academic year of 2015. He received his BS from the United States Military Academy, an MA in Political Science from Baylor University, 48 Semester Hours of graduate work at Columbia University, and an MBA from Auburn University. He received an Honorary Doctor of Pedagogy from Clearwater Christian College. 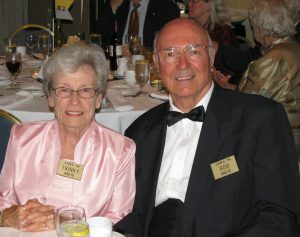 He has been married for over 59 years to Katherine Grete. They have six children, 34 grandchildren and, so far, 12 great grandchildren. He is Clerk of the Session for Grace Presbyterian Church, and Treasurer for the Twin Cities Ministerial Association. Pastor Thomas began pastoring in 1962. He has pastored churches in Tennessee, Mississippi, and Florida. He was the founding pastor of Forest Lake Bible Church and is currently serving at Grace Presbyterian Church. 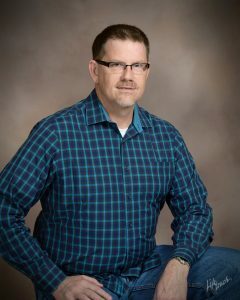 He is a cofounder of Rocky Bayou Christian School and taught Bible until 2006 and is now working in the IT department. Pastor Thomas earned his BA from Crichton College and a MTh from Dallas Theological Seminary. 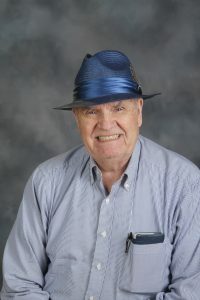 He is married to Betty Joyce Thomas, Academy English teacher and has four daughters (all RBCS graduates) and four grandchildren (two RBCS graduates). Andrew Beno was born in Montgomery, Alabama in 1960. He is a 1982 graduate of Auburn University. In 1997, he received a masters degree from Troy State. He is a retired major in United States Air Force Special Operations with combat time in Desert Storm and Afghanistan. Andy is currently president of Old South Homes, a residential construction company serving Niceville, Destin and the 30-A area. Andy has been married for 30 years to Elizabeth Langford Beno. They have four children: Lauren, Lacey, Lindsey, and Andrew. Major Beno’s hobbies include hunting, fishing, golf and tennis. Andy and Beth attend Trinity Presbyterian Church in Valparaiso. Marilyn began working at RBCS as a teacher assistant in 1983 and became a teacher the following year. After teaching 1st – 4th grades, she became principal of the Elementary and Kindergarten in 2004. 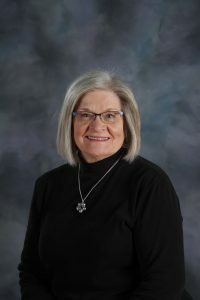 Marilyn assumed the position of Academy principal in 2009. Beginning in 2018-2019 she is serving as the Accreditation Coordinator for the school’s FACCS accreditation. She received her BA in Elementary Education from the University of West Florida. Mrs. Bilby completed a Master’s degree in Educational Administration from Pensacola Christian College in 2005. Marilyn and her husband, Ben, have been married for forty-six years. Ben is the current pastor of Covenant Community Church in Fort Walton Beach, and Marilyn faithfully serves alongside of him. They have three daughters who are all graduates of RBCS in ’93, ’94, and ’97. They are the proud grandparents to seven precious grandchildren, six of which attend or have attended RBCS. Dr. Erik Stoer has served on the RBCS Board of Directors since 1985. 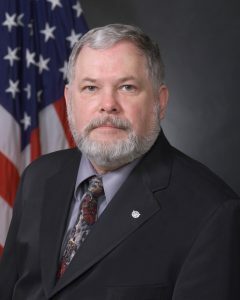 He retired from the Air Force in 2007 after a 34-year career in federal civil service where he worked in armament development, and a 30-year Air Force career on active duty and as a reservist, retiring from the Pentagon in 2003. Erik continued work at Eglin until 2018 helping guide aerospace-related programs in a support role as a contractor. His formal education includes a BS, Industrial Management from Louisiana Tech University (1971), an MPA, Troy State University (1988), and a PhD from Florida State University (2001). He is married to the former Mary Frances Bennett of Dubach, Louisiana. They have two daughters–both RBCS graduates–and seven grandchildren. Erik is an elder-emeritus at Trinity Presbyterian Church in Valparaiso where he and Mary are members. 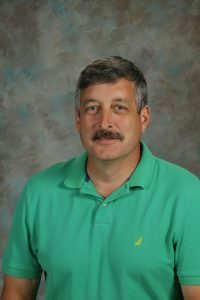 Dr. Jeff Waits was born in Birmingham Alabama and received his degree in Animal Science from Auburn University in 1979. He graduated from Auburn’s School of Veterinary Medicine in 1983. Dr. Waits owned and operated Parkway Veterinary Hospital in Niceville, Florida for 35 years before retiring in 2018. He has been married to Lynda Anderson Waits of Andalusia, Alabama for 39 years and they have three sons and three grandchildren. All three sons are graduates of RBCS. Dr. Waits and Lynda have been members of First Baptist Church Niceville for 35 years where he has taught sunday school and served as a deacon.